Android has become the most powerful Mobile Operating System after Apple iOS and soon it’s going to overtake all other Mobile OS in market because of its most advanced features and software which makes every Mobile Technology user-friendly and its always provide different applications and software’s for its users and now Android is offering Ubuntu operating system for Android devices including Samsung Galaxy S III, now users can Setup, Install and Run Ubuntu OS on Android's Galaxy S III Smartphone with simple easy steps. 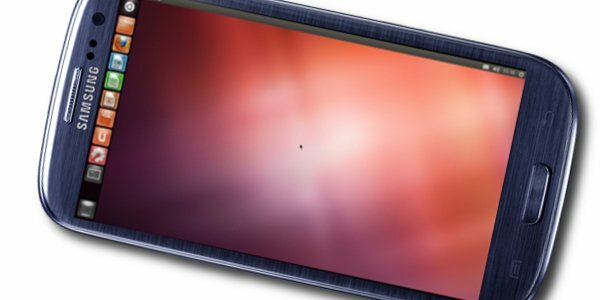 Users are soon going to see Ubuntu for Android devices in near future; in the meantime you can install this inelegant and working solution to Setup, Install and Run Ubuntu OS on Android's Galaxy S III Smartphone. 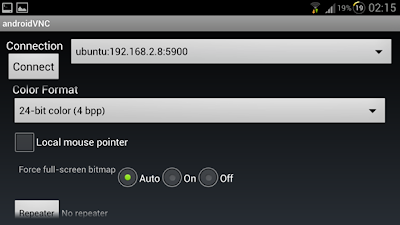 Android developer and hacker named "tiborr" has find out the way through which users can implement and install Ubuntu OS on any Android smartphone's and tablet's devices with simple steps and guidelines. Setup and Installation of Ubuntu Operating System on Android device is not easy so users have to be careful when implementing following Guidelines and Tutorial. Android developer and hacker "tiborr" have tested this method only on Samsung Galaxy S III Smartphone but according to him this can be apply on any Android devices including smartphones and tablets having same configuration like Samsung Galaxy S III has but you should remember Installing, Testing and Setup of Ubuntu OS on Android's Samsung Galaxy S III is quite lengthy and risky and users have to be careful when implementing and trying it. So install it at your own risk and we at TechGlobeX are not responsible for any damage incurred to your device as a result of following this tutorial and guide. How to Setup, Install and Run Ubuntu/Linux OS on Android's Galaxy S III Smartphone? First you should check out and read the guidelines and instructions involved with Development and Testing of Ubuntu/Linux OS for Android from here. Now follow the following Steps and Guidelines to Setup, Install and Run Ubuntu/Linux OS on Android's Galaxy S III Smartphone. Step 1: Download Ubuntu.sh [SourceForge] and transfer it directly under /sdcard (i.e. root directory). Step 4: The terminal will now ask for a password. 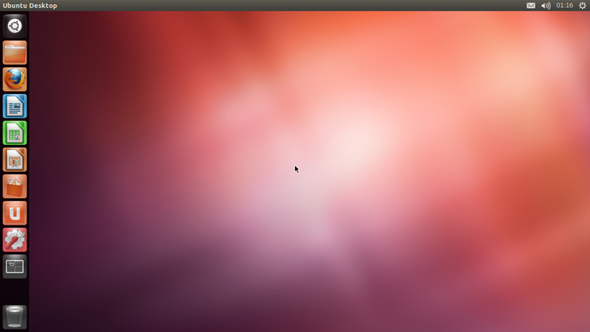 According to the developer, this is ubuntu. You may have to enter this twice. Step 6: Tap on Connect. Congratulations!! You're done and now you should see Ubuntu/Linux OS Contents on your Android's Galaxy S III Smartphone. We know that Ubuntu/Linux is not for Mobile devices because its built for large display screens like LCD's, LED's and big screens and the experience of Ubuntu would never be satisfactory on Mobile's screen like 4.8” display, but who’s care for user experience until and unless you’re running Ubuntu/Linux on Mobile device but you should remember that Samsung Galaxy S III with its 1.4GHz quad-core processor, 1GB RAM and the beautiful 4.8” Super AMOLED HD display is the perfect Android's smartphone to run Ubuntu/Linux and we are also waiting for Canonical to release Ubuntu for Android, just wait because the time is not so far away.